Home » Roulette UK Casino Bonuses – Top Online Welcome Offers! If you are passionate about Roulette, then you will love playing here at Casino UK. 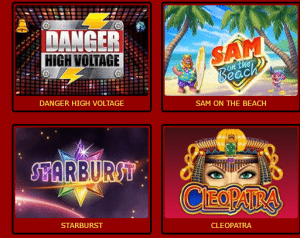 As online roulette players ourselves, we share your desire for this scintillating game and have handpicked an assortment of the very finest Roulette UK games to match varied tastes. From the live actual atmosphere of our Roulette tables to the excitement of winning on the move with our Roulette mobile games, we have got it all covered for you. Watch live Roulette free or place a bet with the croupier for exciting action. We have an extensive range of table games designed by Nektan, a renowned game maker. Our games are designed for both high limit and low limit roulette players alike. There is always a seat for you at Casino UK. So, buck up and join our bandwagon to earn a chance to make it big! Third Deposit Bonus – Get 50% bonus up to €250. All in all, there is a whopping €500 worth bonus up for grabs, so definitely make use of this opportunity to play free Roulette UK games. So, what are you waiting for? Try us out for free, join Casino UK and get €5 in your account now! Apart from regular payment modes of major banking methods and cards, you also have the option to deposit through your phone bill. We accept Boku Payments, which enables you to pay via your phone credit, no matter if it is a prepaid or postpaid contract. Make deposits as low as €3 from the comfort of your phone, and you have the chance to turn it into a massive jackpot at Casino UK. 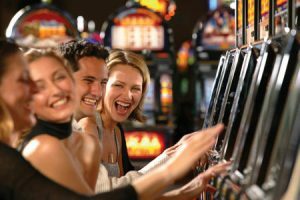 Enjoy making quick phone bill deposits on the go at our SMS Casino and get to play exciting Roulette games and other favourite casino games. Log on to our online site or download our mobile app to enjoy our selection of the best Roulette games from your phone or tablet.